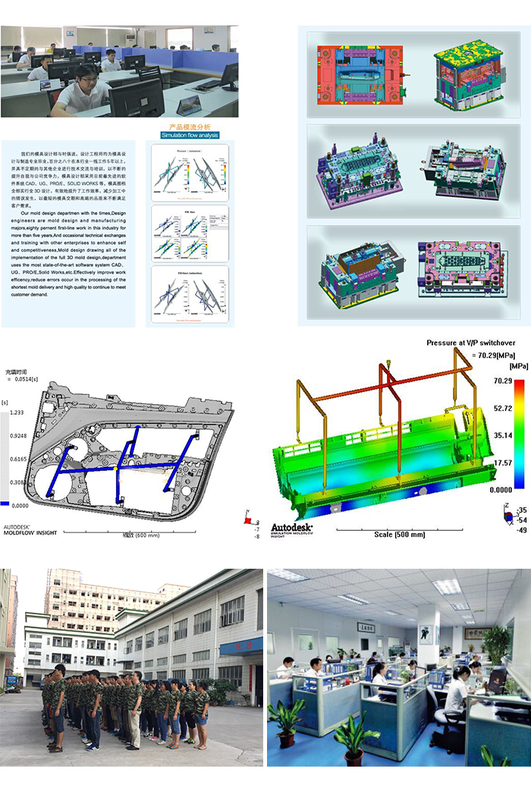 Auto cab accessories Injection molding, The car cab accessories are produced by Injection Molding. The cab includes the car seat, shift lever, car seat, steering wheel, button and so on. 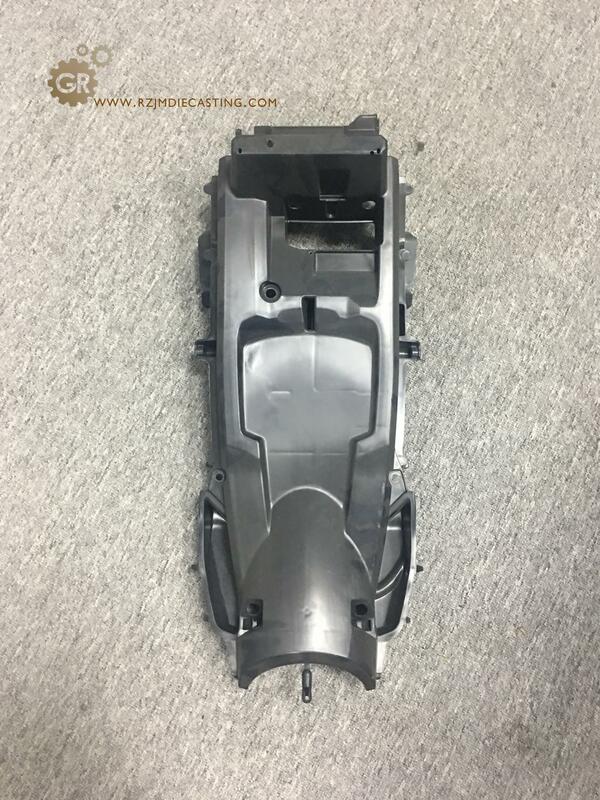 Automotive products manufacturing and manufacturing high-quality automotive parts require precision injection and the selection of suitable materials. 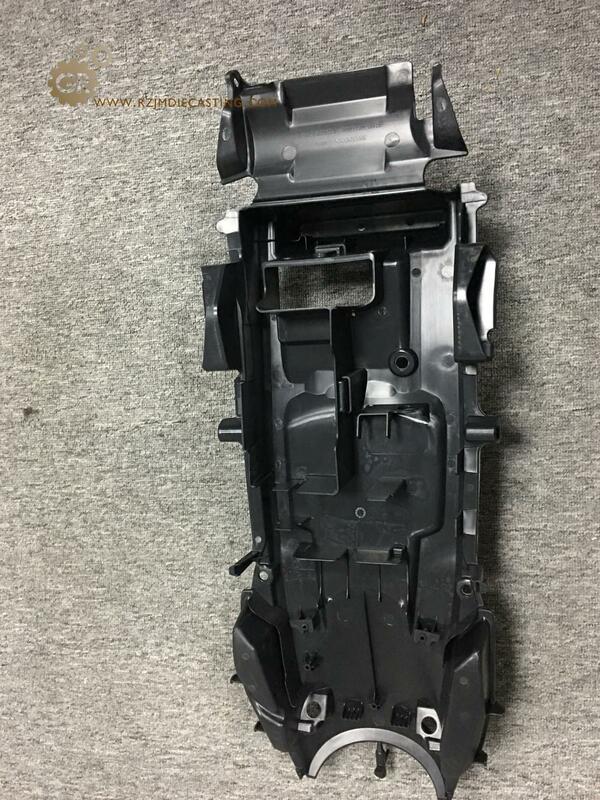 The general selection of auto parts is thermoplastic resin Polypropylene (PP), which is heat-resistant, corrosion-resistant and impact resistant, and the use of steam disinfection is its outstanding advantage. 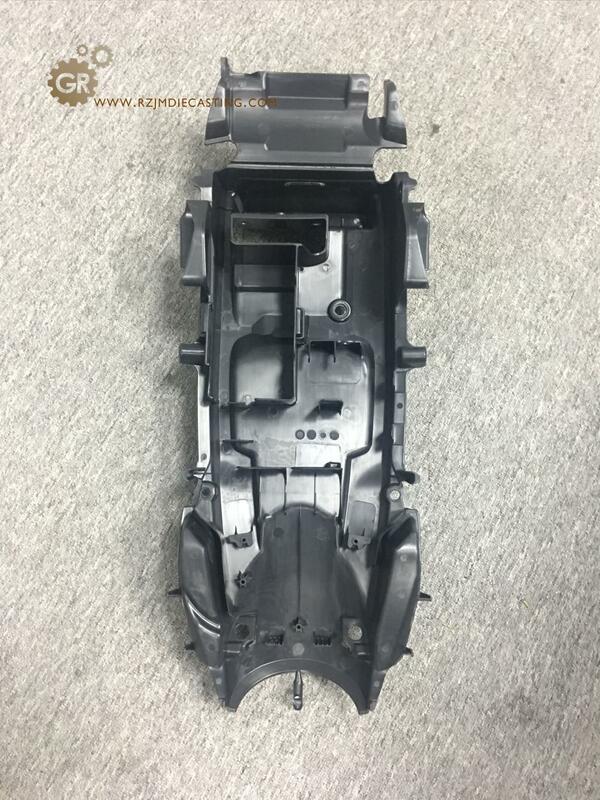 Small density, the lightest general plastic. 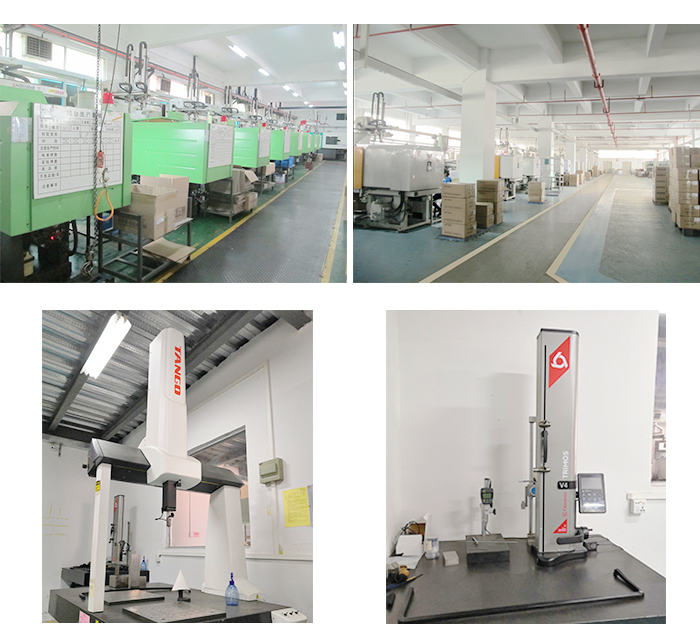 Our company can choose plastic materials according to the actual requirements of guests, and provide the largest and most advanced injection molding processing services. 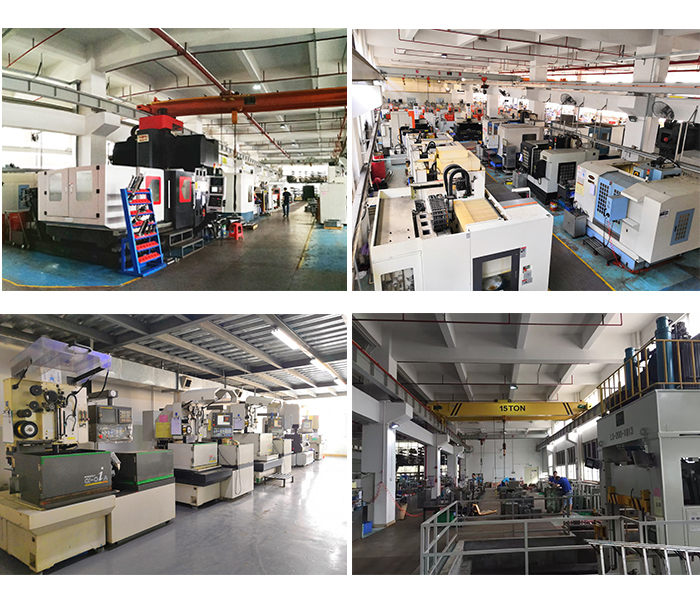 We have all kinds of advanced mold processing equipment more than 50, double color injection molding and high-speed high precision injection 60 machines, with years of processing experience, process flow with smooth and stable. 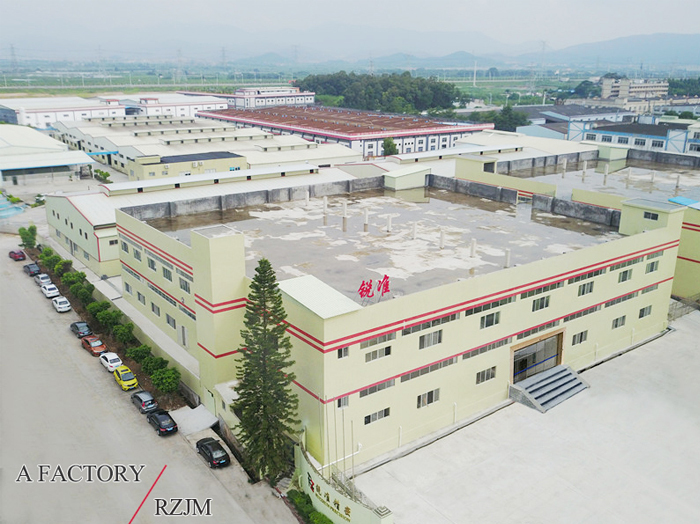 Our company develops in accordance with the standards of quality first, service first and reputation first. 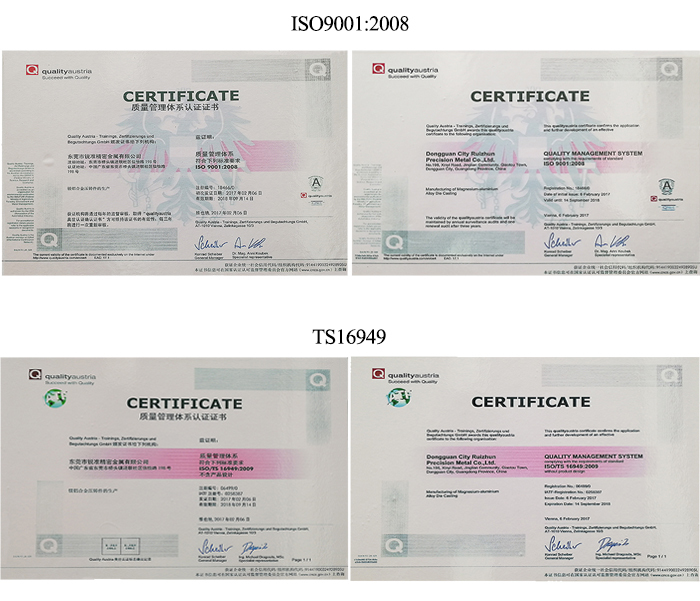 The company has passed ISO9001 certification through national certification standard. 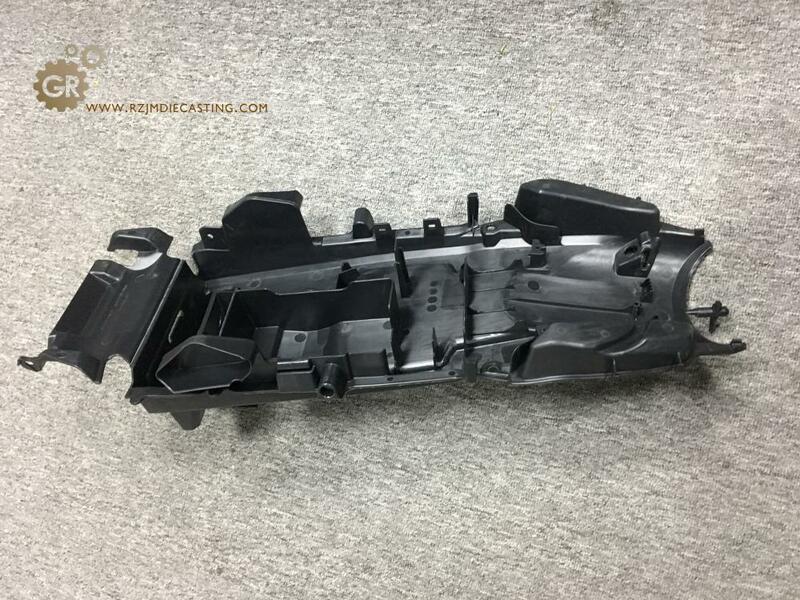 Looking for ideal High Quality Automotive Parts Manufacturer & supplier ? We have a wide selection at great prices to help you get creative. 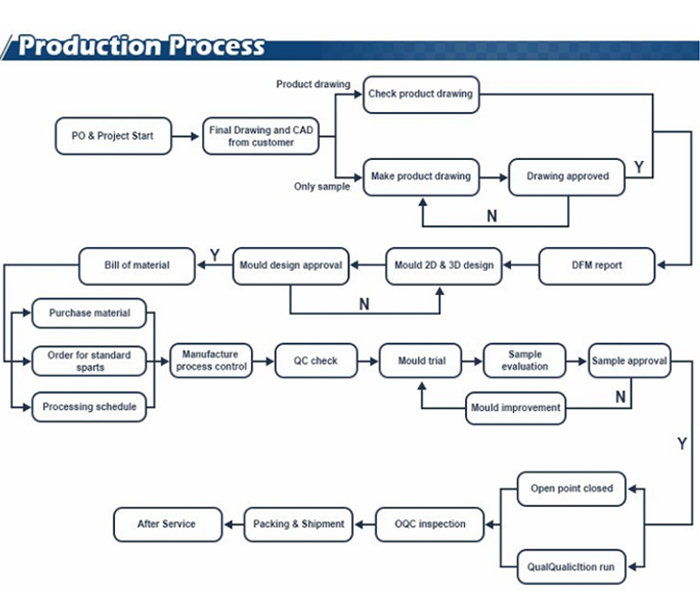 All the Automotive Products Manufacturing are quality guaranteed. 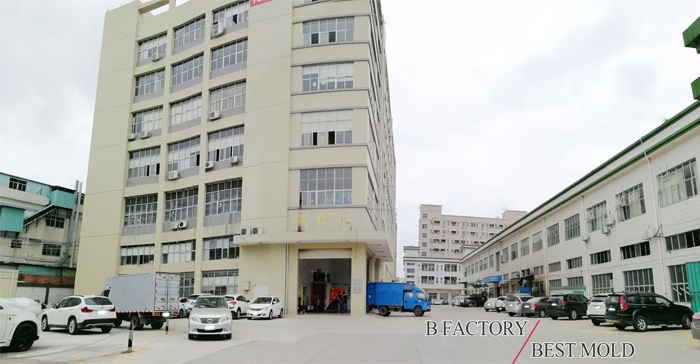 We are China Origin Factory of Manufacturing High Quality Automotive Parts. If you have any question, please feel free to contact us.